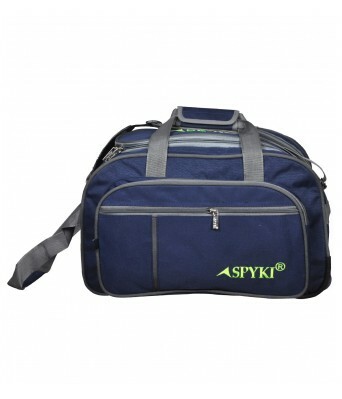 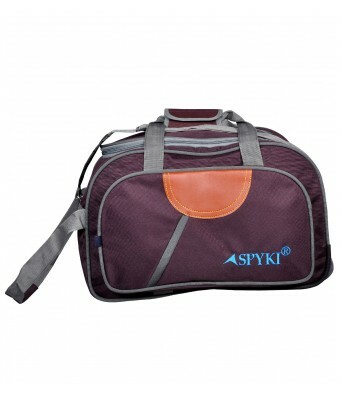 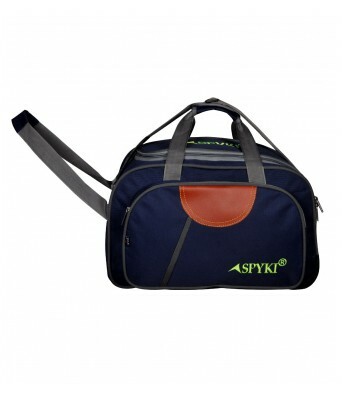 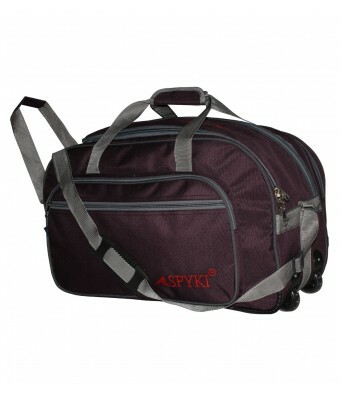 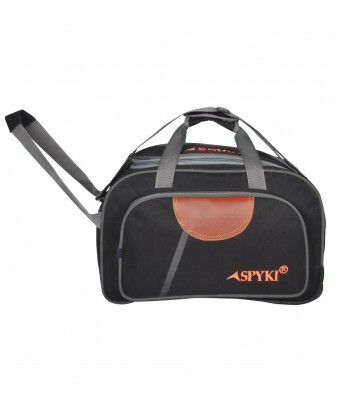 Buy latest style wide range of SPYKI duffels trolley bags online at wholesale prices in India at spyki.in. 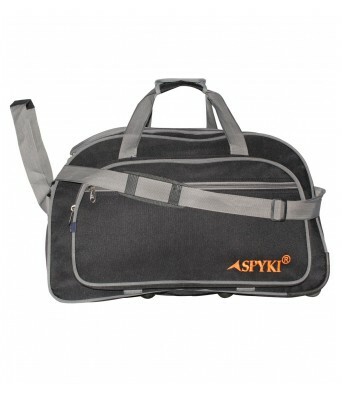 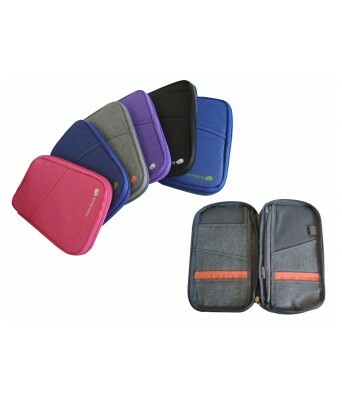 For regular use in Travel it is stylish and comfort when you travel. 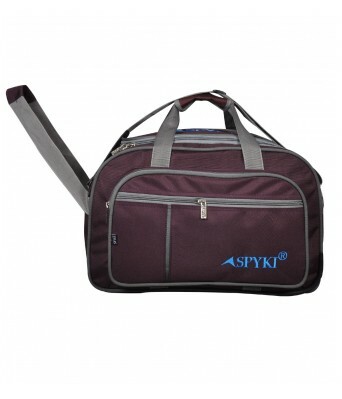 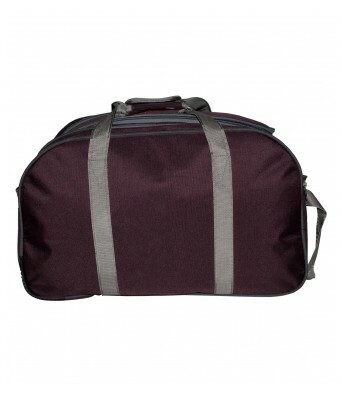 It is 24 Inch Travel bag for unisex. 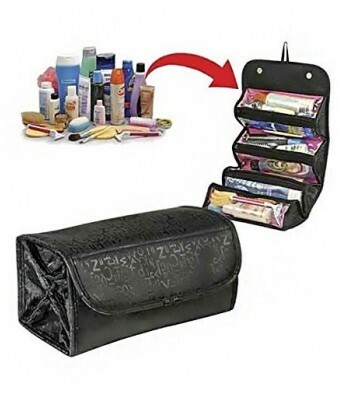 One main compartment for keeping all travel accessories. 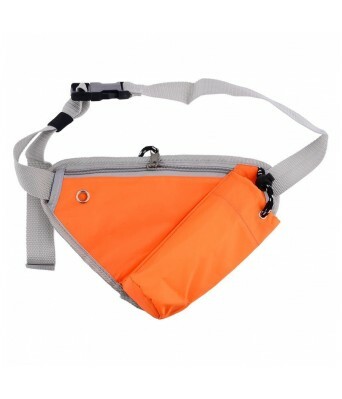 It has 3 side large pockets. 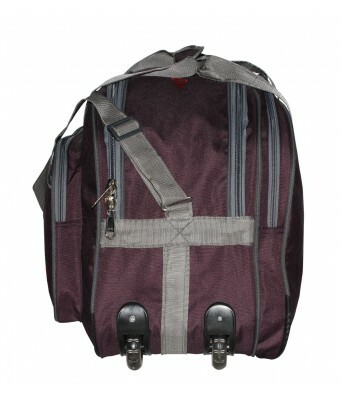 Adjustable shoulder straps with two wheels. 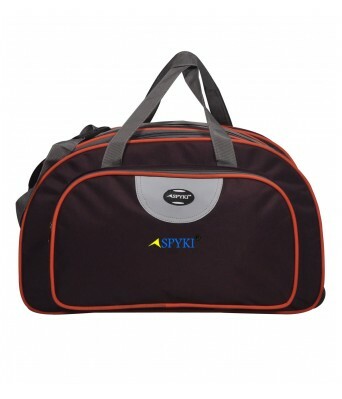 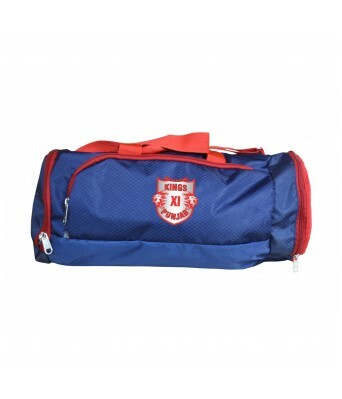 It is specious and durable travel bag. 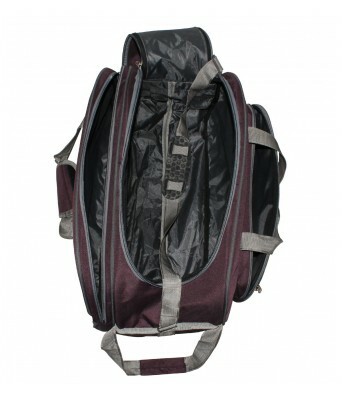 Smooth runner use into this bag you may carry through pulling bag or holding on shoulder strong holding etc. 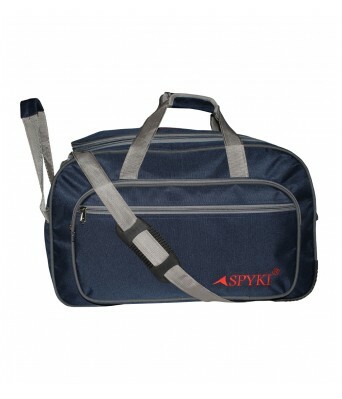 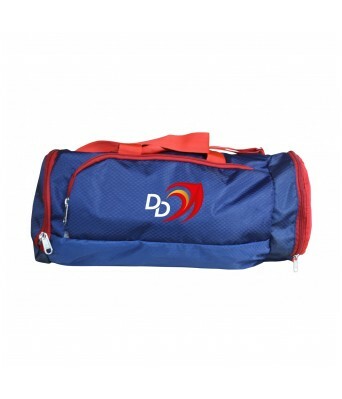 Buy duffle bags for business trips, family outings, dance rehearsals, gaming or training sessions at SPYKI Shopping with best price online. 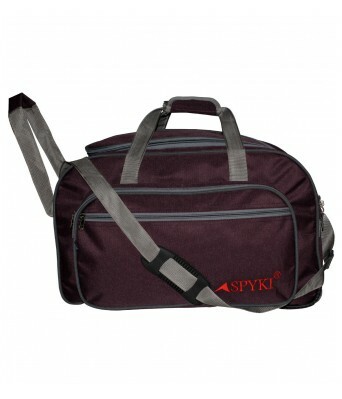 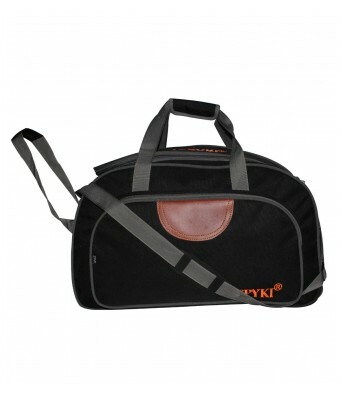 Buy All Kinds Of Bags at www.spyki.in On Best price.